Secured data shredding, hard drive shredding and paper shredding. We guarantee that all data is destroyed. Your company’s information destruction is a top priority for us. 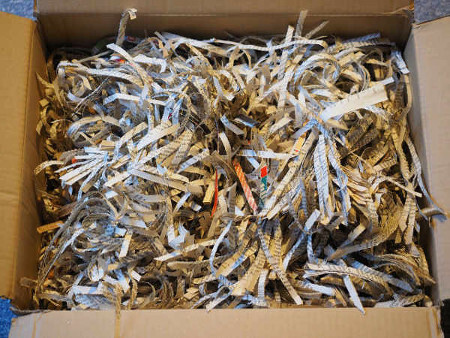 For all our customers who order data shredding service we provide a Certificate of Destruction for their papers and information on hard disks. This certificat we are sending as e-document by e-mail. 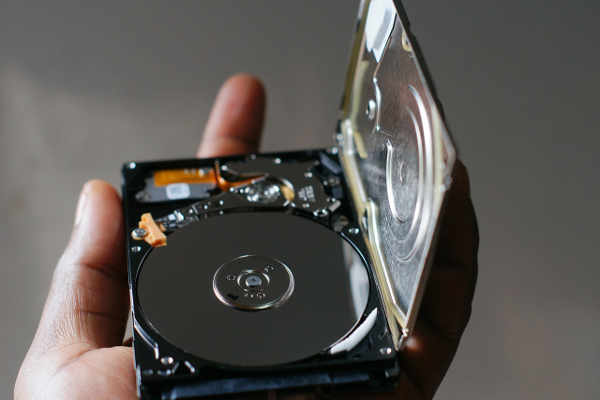 We Clear Everything offers secure physical destruction of hard drives, disks and other digital data. We are providing shredding services to businesses and individuals who looking for secure data shredding in London. 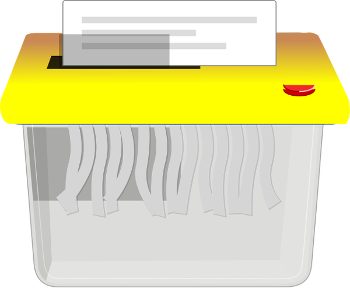 We would like remind You that in United Kingdom the safe and secure disposal of documents is required by law. Data Protection Act from 1998 specifies that if you work with documents containing the personal information of individuals, you will have a legal obligation to protect that information. The best way to respect this law is a professional shredding service. We Clear Everything are professional, confidential and very flexible shredding service in London. We offer our data shredding at any comfortable time for your office. For our customers we provide Certificate of Destruction, which we send to you as e-document. Looking for data shredding and hard drive destruction in London? Looking for paper shredding in London? Shredding service London by We Clear Everything. Your partner to protect your data.